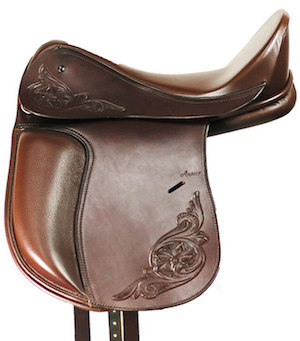 Catch up on our latest news, saddle customizations, rider reviews, and articles. Equine Wellness Magazine has awarded Ansur Saddlery Northwest its Certificate Of Approval for superior quality in promoting the wellness of horses. We at Ansur Saddlery are very pleased to have this recognition from a top-flight natural horsemanship publication. And horses appreciate the pain-free kindness of our patented soft frame, flexible saddles that always fit all your horses! Here at Ansur, we've begin the annual preparation for another riding season with its trail riding and wide variety of equestrian sports and competitions. 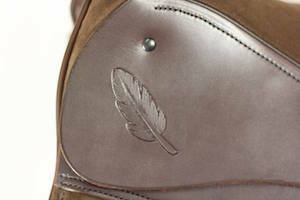 If your preparations include finally getting one of Ansur's pain-free, horse loving saddles, now is the time to order. We are currently needing eight to nine weeks to complete orders that have already come in. Many of our customers have found very affordable lending rates and easy payment plans from the Lending Club in San Francisco, CA. Ansur receives no referral fees or "kick backs" from the Lending Club. We mention their name because of their significantly lower interest rates compared to credit card borrowing. Your current credit ratings are not affected by an inquiry to the Lending Club about loan eligibility or available interest rates. The Lending Club can be found on line at www.lendingclub.com. The Ansur Excel remains one of our customers' favorites for dressage and all-around riding. This customized Excel with floral carving on Havana brown English bridle leather was just sent to our customer in Arizona -- pretty isn't it? Please meet one of our distributors... Sue Hughes. She and Isaac are team #143 in the country to compete in the Century Ride sponsored by the Dressage Foundation. The requirement for this competition is that your horse's age and your age, together, must be 100 years - or more! Isaac and Sue are riding their Excel in First level, Test 1 to near perfection. 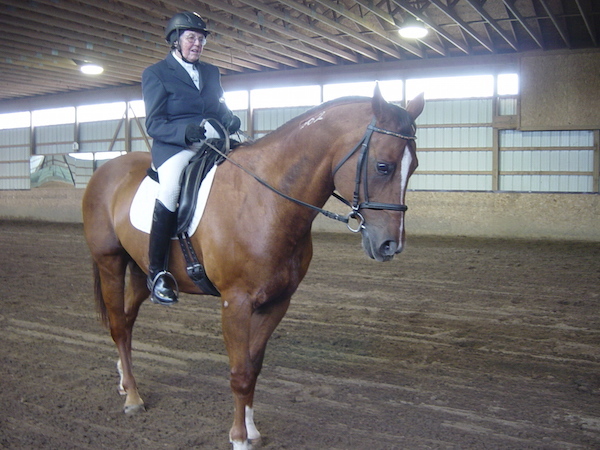 Sue is an active clinician, riding instructor and dressage judge. 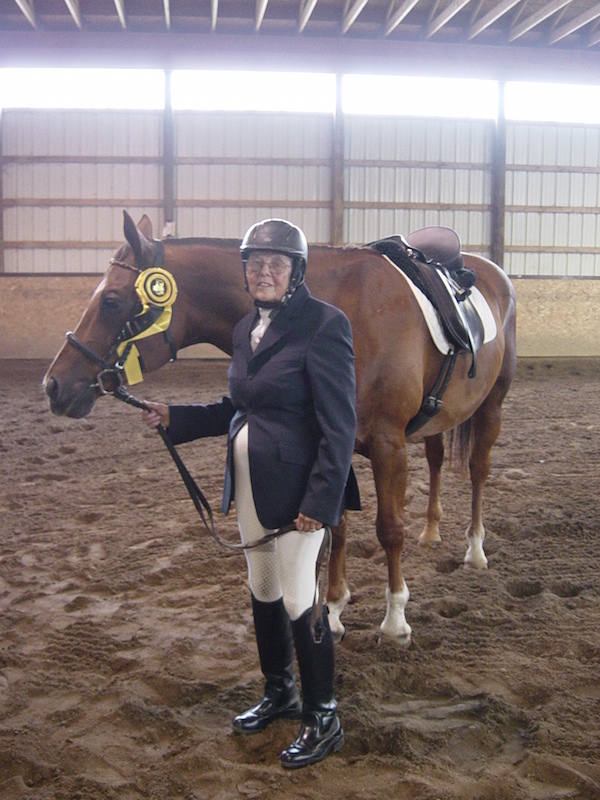 She is extremely involved with all things dressage and is an all around outstanding person. She has been a distributor for Ansur saddles for well over 15 years. We are honored to have her as one of our team members. CONGRATULATIONS, SUE & ISAAC!! !